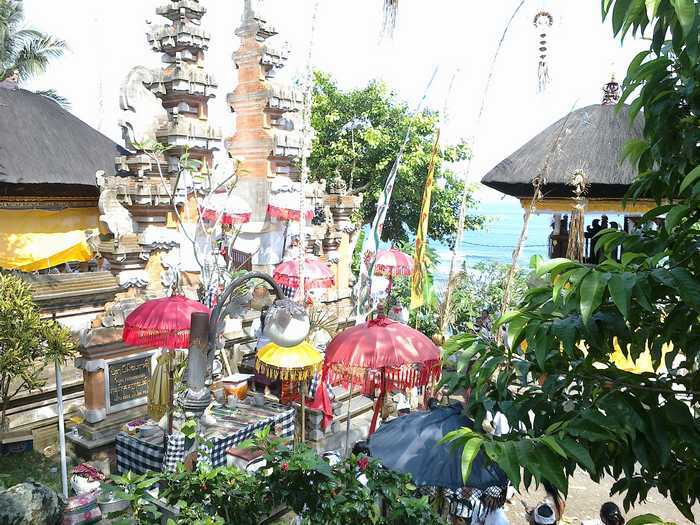 The restoration of the temple area Rambusiwi, especially for temple "Pura Pesimpangan Ratu Gede Dalem Ped Rambutsiwi", which shifted south fence. So the temple area Rambutsiwi become more orderly. Before the shift, the main temple in Rambutsiwi, especially temple ceremony, very narrow and crowded. But this time looks very spacious and airy.